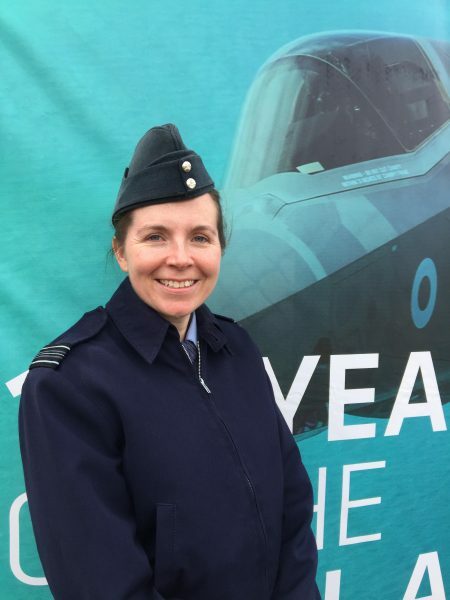 Hi, I’m Squadron Leader Sarah Brewin. I joined the Personnel Support branch in 2006, and my career has taken me all over the world, including the Middle East, Ascension Island, Northern Scotland and North Wales, working mainly in infrastructure and project management. I currently work for DIO in the RAF’s Customer Support Team (CST). My roles within both the RAF and the infrastructure sector give me a unique perspective to reflect on the relationship between DIO and the RAF over the years. I began my career as the RAF Valley site estate representative which meant I was the main point of contact for any infrastructure related matters. I then moved on to become a Requirements Manager where I focused on requirements engineering and management across Scotland and Northern England. 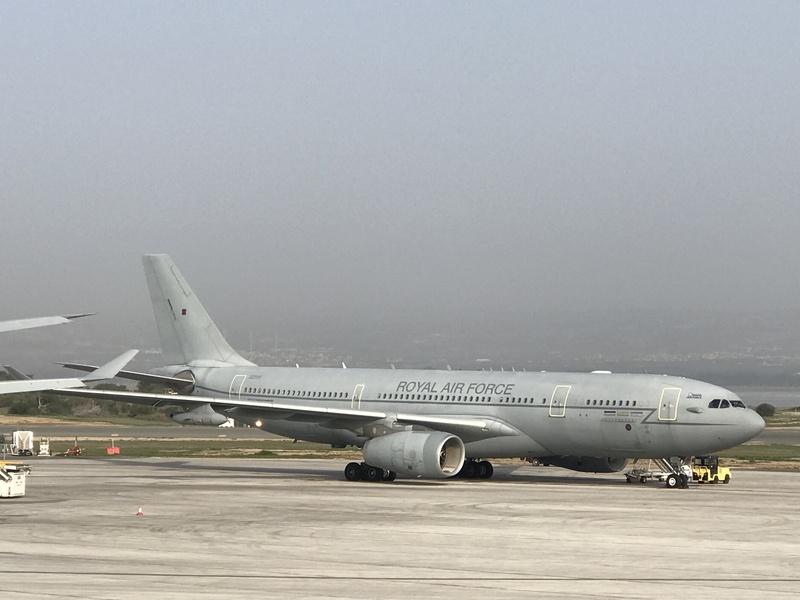 I’ve just come back from the Middle East, where I was responsible for the RAF’s operational infrastructure plans and requirements in over five countries, directly supporting the RAF’s Middle East operations. In my current role in the CST I work between DIO and the RAF, helping DIO support the RAF and also helping the RAF develop its “intelligent customer” remit. This often involves facilitation and fostering clear communication between both organisations, and I get the opportunity to get involved in lots of different aspects of DIO’s relationship with the RAF. There is never a typical day or a typical task – I get involved in whatever needs to happen to make sure that DIO can effectively support the RAF. For example, I’ve just been working with one of DIO’s consultant-led teams to understand what the RAF’s total requirement looks like for runways and aircraft operating surfaces over the next 25 years. 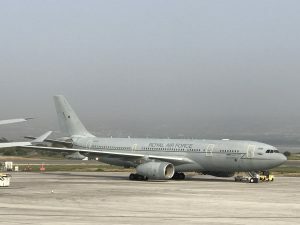 It was a really big piece of work, drawing in specialists from all over DIO and the RAF, but as a result of this work the RAF now has a 25-year overview of its investment choices for what is a critical part of the Air estate. I enjoy the challenge that each job presents and it is very rewarding to work between the two organisations to see what can be delivered when we work together well. For example, the RAF recently asked DIO to undertake a large programme of heating and hot water remedial works, so that we could ensure the RAF’s accommodation was comfortable over the winter. The feedback was that this has made a real difference. As always there is a finite amount of funding available. 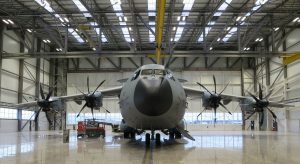 DIO’s expertise, advice and knowledge to help the RAF make decisions about how to best invest their funds and how to carry out infrastructure work as efficiently as possible will be even more critical now that the funding has been delegated back to the single services. 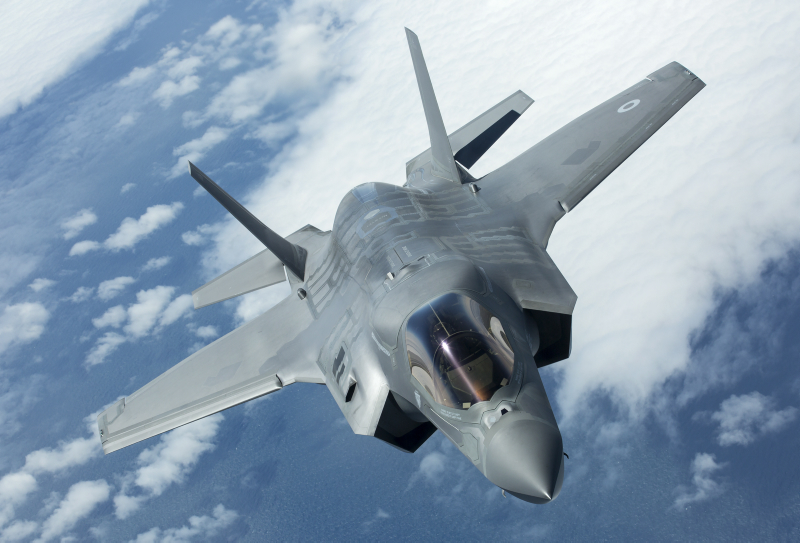 Although this is a considerable change for both organisations, we have a strong track record of delivering for the RAF across a range of complex infrastructure projects. As we reflect on 100 years of the RAF, it is impossible to imagine the RAF as it is today without the support of DIO. And whilst it commemorates its centenary, the RAF is focussed on the future, with a range of new equipment due to come on line over the coming months and years. 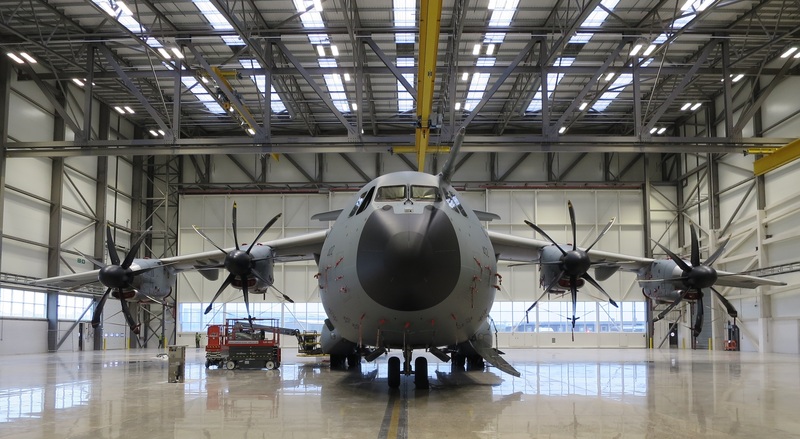 The infrastructure required to support these new platforms is a critical part of delivering the capability and DIO is a key partner of the RAF in doing so. The strong and positive relationship that the RAF enjoys with DIO is the cornerstone of working together to deliver this future, whilst supporting the RAF’s people to safely work, live, train and deploy across the UK and overseas.